While there has been controversy in the news about whether immunization does more harm than good, the facts are proven – keeping current with immunizations saves lives. Infants and toddlers should receive all immunizations as suggested by their pediatrician to decrease exposure and exposing others. Back to school means children, preteens and teenagers should receive all immunizations for their age groups. College-age teens and adults should be protected with immunizations before moving into dorms or moving to new areas of the country. Adults – especially healthcare workers – should be vaccinated and receive boosters to protect their health, and the health of their patients. Pregnant women should be vaccinated to protect their children from common conditions. People traveling abroad – or to unfamiliar areas of the country – should be vaccinated to protect themselves from new germs and viruses. Flu season is right around the corner, and statistics prove that being immunized protects the health of each person and those in their lives. If you are in any of these categories – or your family members or friend are – remember to get immunized and encourage others to do the same. 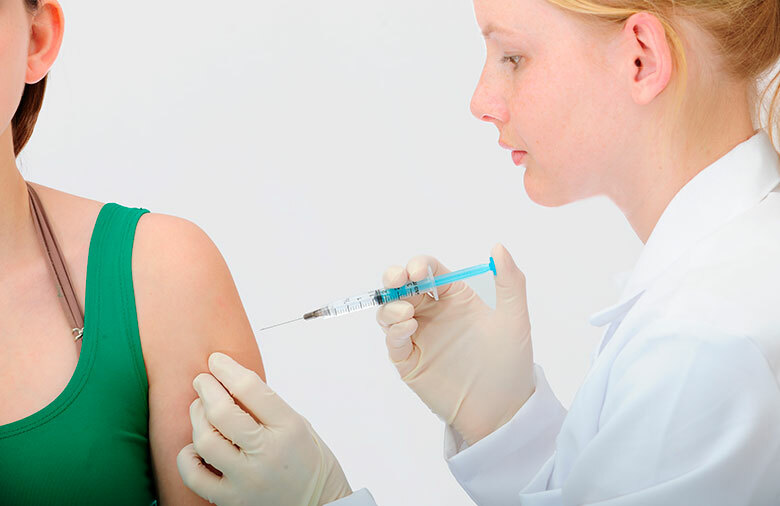 Discover more about National Immunization Awareness Month.